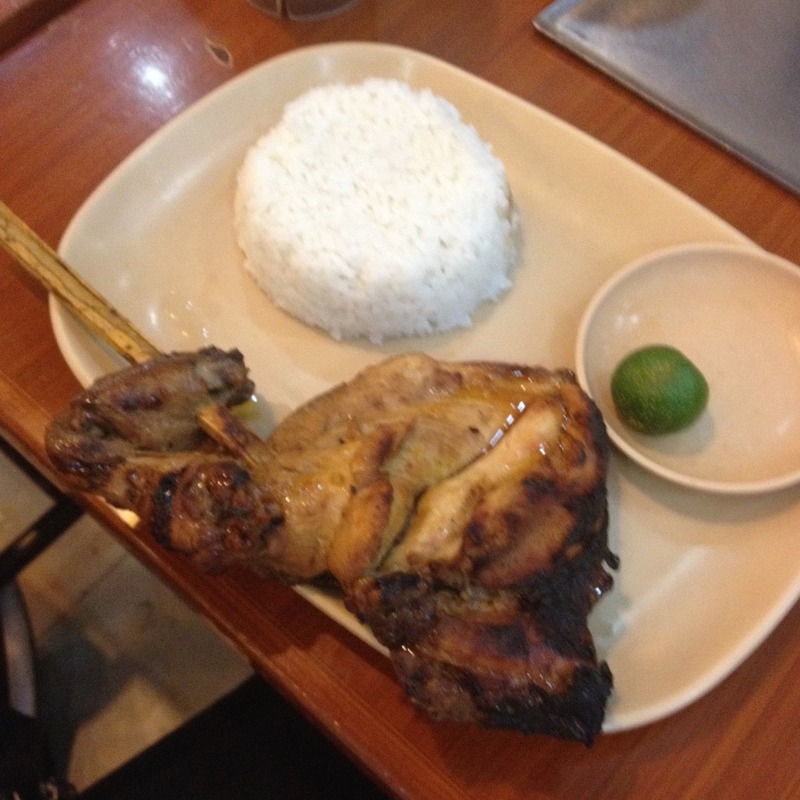 My other favorites at Mang Inasal are their chicken inasal and pork barbecue. 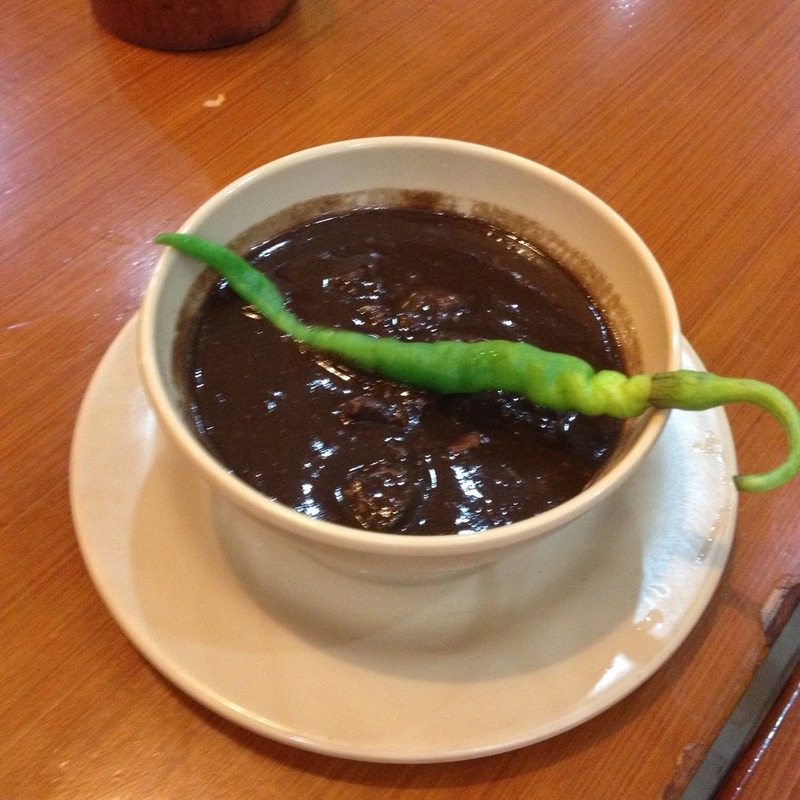 They also have other Filipino favorites in their menu such as pancit palabok, halo-halo, pork sisig, inihaw na bangus, pancit bihon, sago at gulaman, turon, and leche flan. I'll be fine with just the barbecue meals. Operating Hours: 10:00 a.m. to 9:00 p.m.
Have you tried the dinuguan at Mang Inasal? Let me know your thoughts about it. Share them in the comments section below.